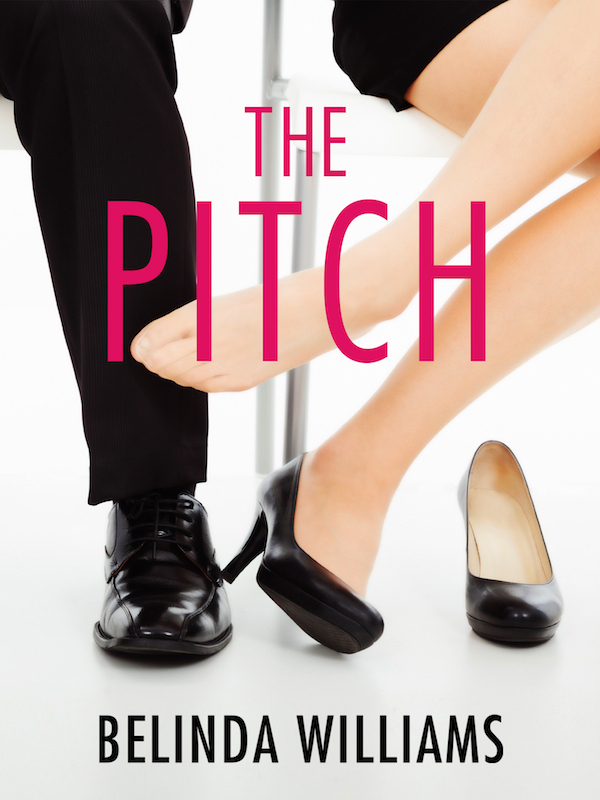 The Pitch is a contemporary romance with a touch of humour about juggling a relationship and a career. It’s also about learning to let others in when you’ve got a control freak nature, and about how scary and rewarding it can be. I’ve worked in marketing for over a decade and wanted to write a story about a woman in this world who is very good at business, but not so good at relationships. 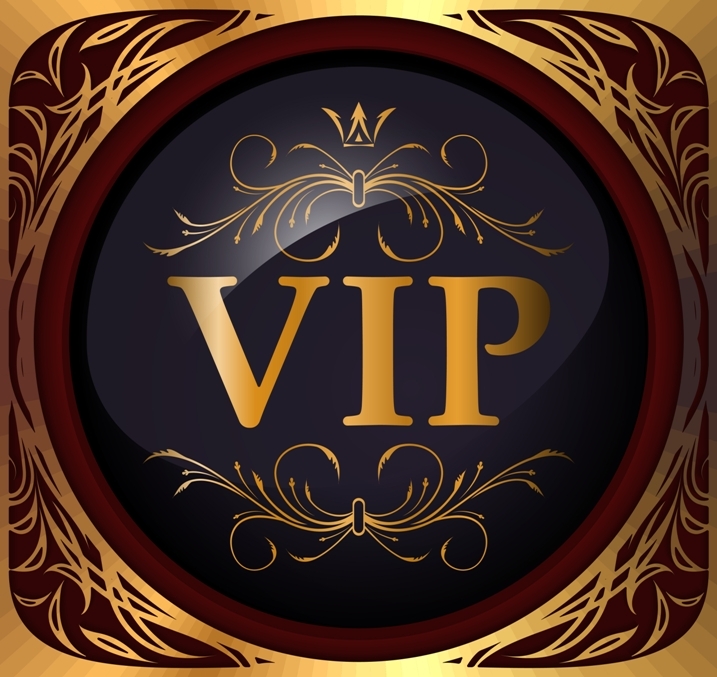 Often the qualities that equate to success in business like being driven, independent, organized (aka a control freak), don’t always translate to success in personal relationships. I take Maddy on a journey of learning to trust her emotions and those who care about her. Madeleine (Maddy) Spencer. She’s the owner of Grounded Marketing and you’ll love her for her determination. She’s that friend you have who is always together and in control. In The Pitch you’ll get the chance to see beneath that outer shell. And Paul Nielsen, media mogul and Maddy’s mentor during the biggest pitch of her career. You’ll love him for his quiet confidence, intelligence, quick wit and driven nature. Together Maddy and Paul make a dynamic team, but they’ll need to come to realize that during the course of the book! That upcoming sense of ‘thank God it’s the weekend’ of course. It’s also my ‘there’s no way I’m going to cook’ day where I excuse myself from all food preparation. My son has a lunch order and we usually go to our favourite sushi restaurant for dinner. More from the City Love girls! Scarlett’s story will be released in November and I can’t wait to unleash her on the world, she’s such a sassy sort. I’m also currently writing Cate’s story which will be released in 2016. She’s in a long-term, committed relationship. With her business. In three years Madeline Spencer has single-handedly grown her marketing agency, Grounded Marketing, into one of the country’s fastest growing companies. But her success has been at the expense of her social life, and her girlfriends have had enough. They’ll do whatever it takes, from speed dating to blind dates, to show her there’s more to life than work. Only Maddy is having a hard time forgetting about her business. She’s about to pitch for her biggest client ever and the mysterious media mogul, Paul Neilsen, has volunteered to mentor her. Maddy might just be in with a shot of landing the account—if she can keep her mind on the job. Working with Paul is not at all what she’d imagined, and Maddy finds herself torn between her ever increasing workload and her feelings for Paul. She’s discovering playing in the big league means making sacrifices…and Maddy must decide what she can’t live without. WIN one of three copies of The Pitch—simply leave your name and email address and we’ll be in contact next Friday if you’re a lucky winner!